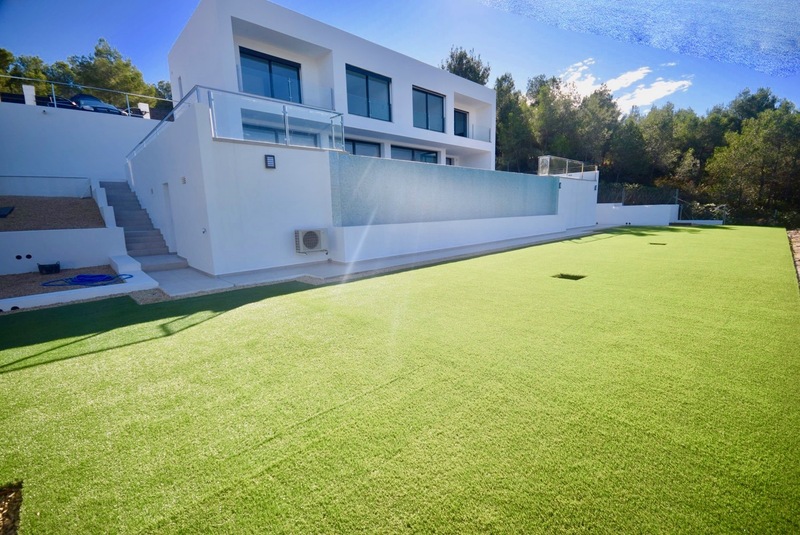 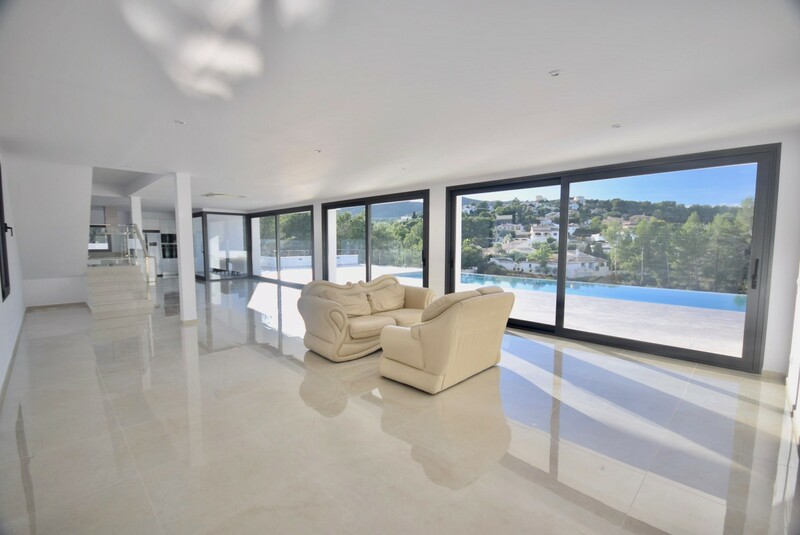 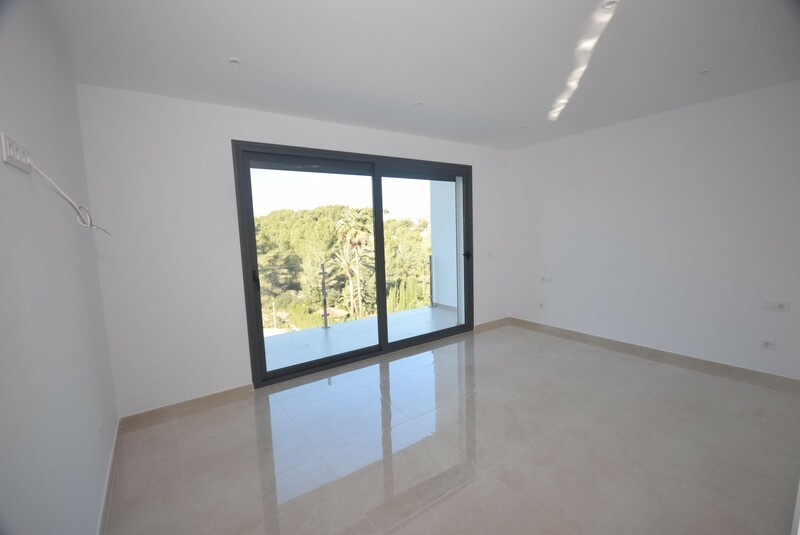 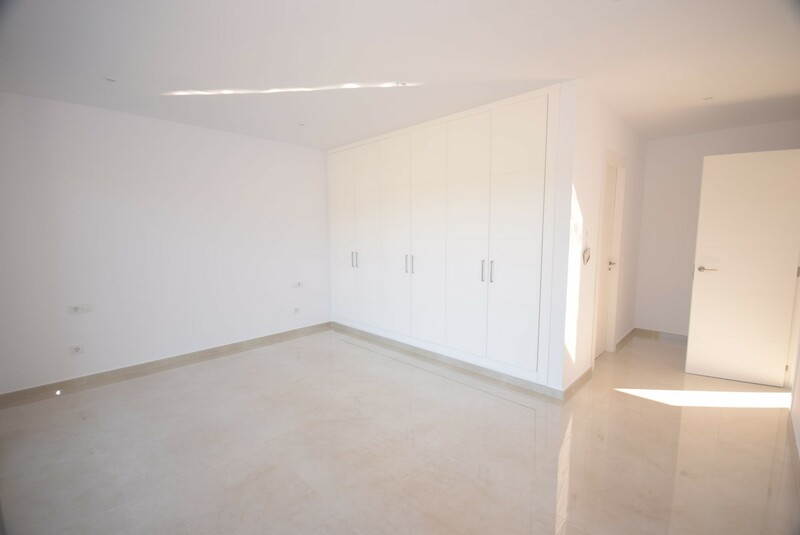 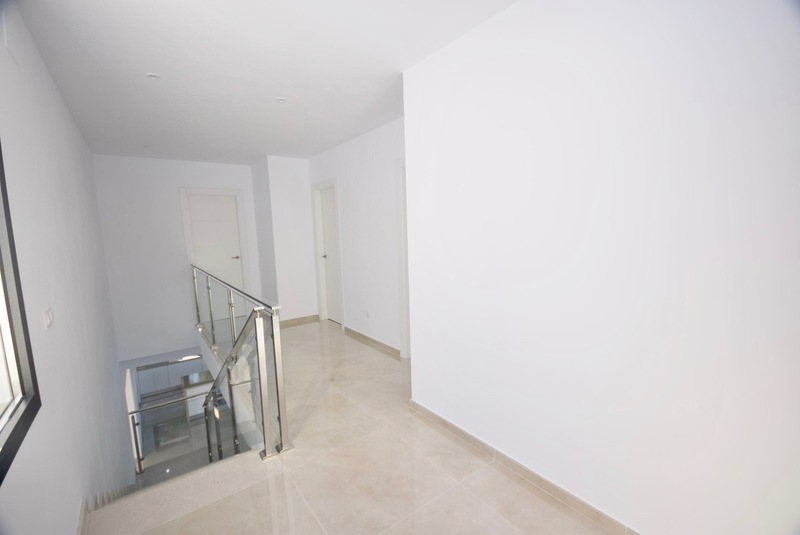 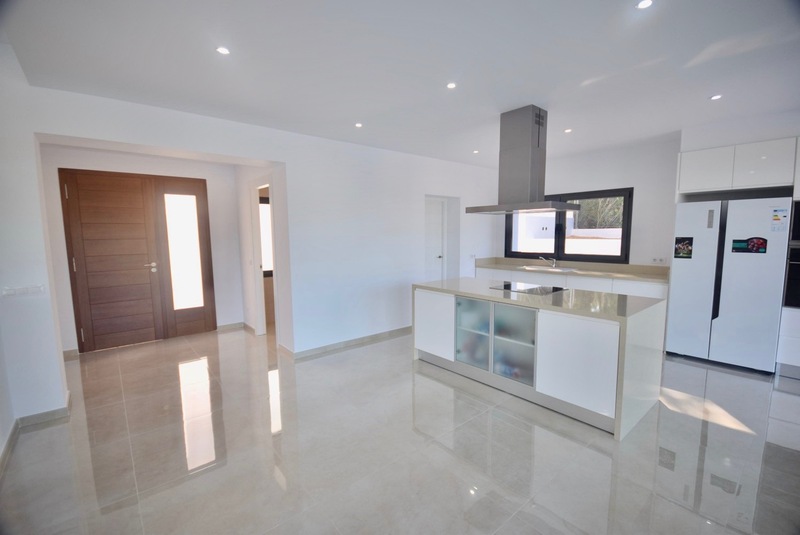 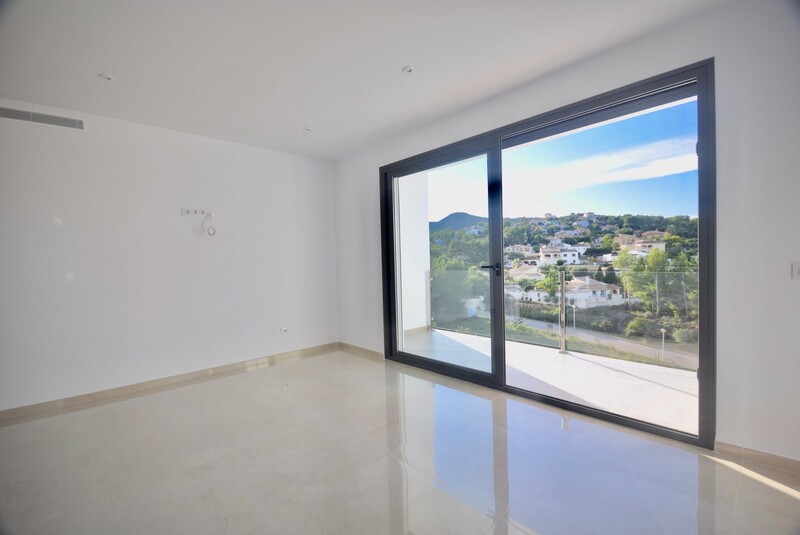 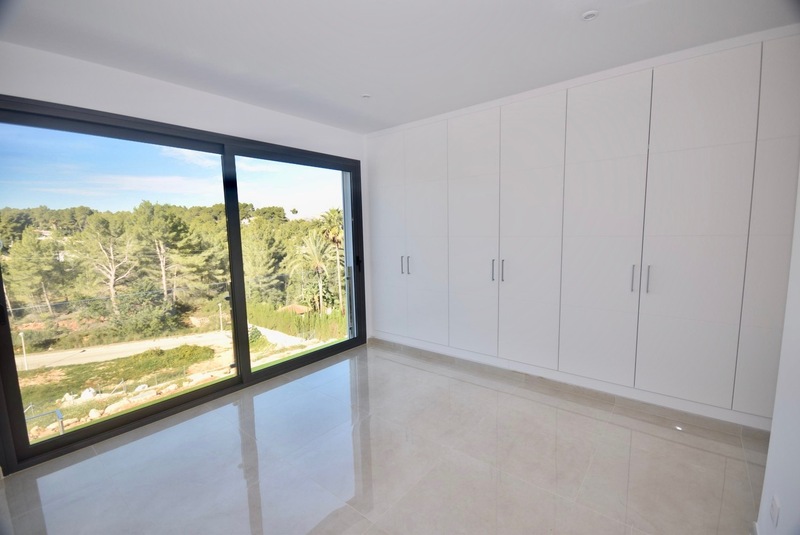 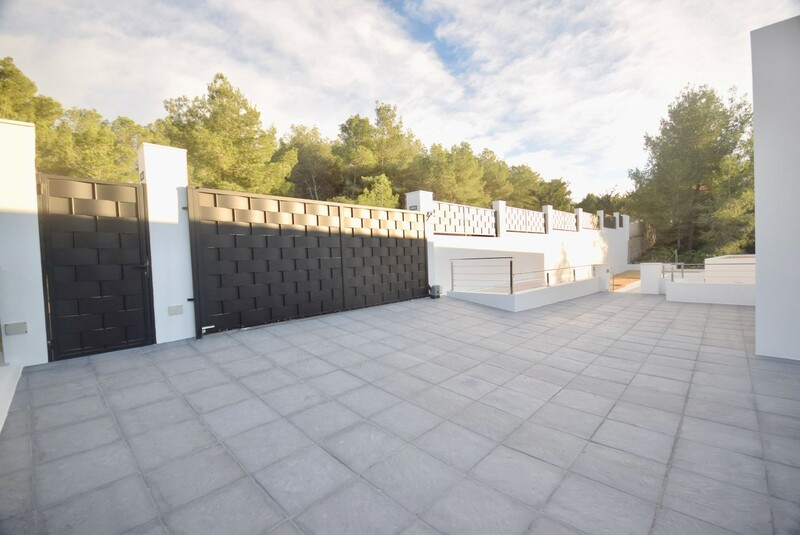 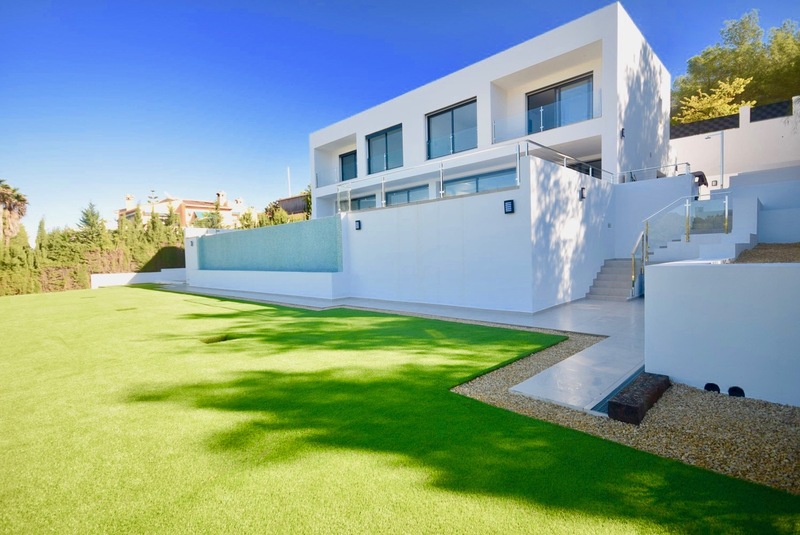 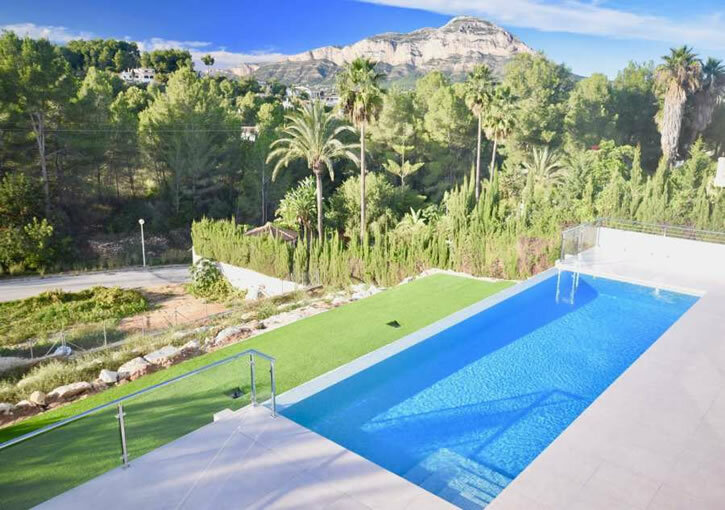 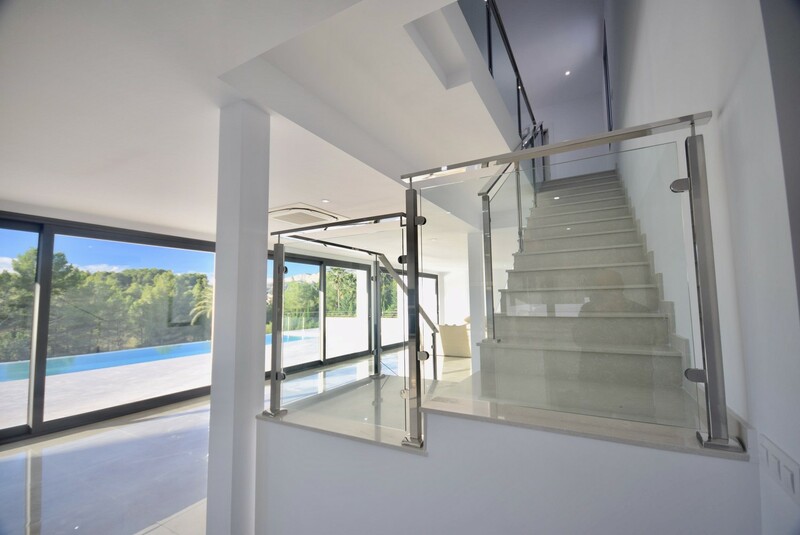 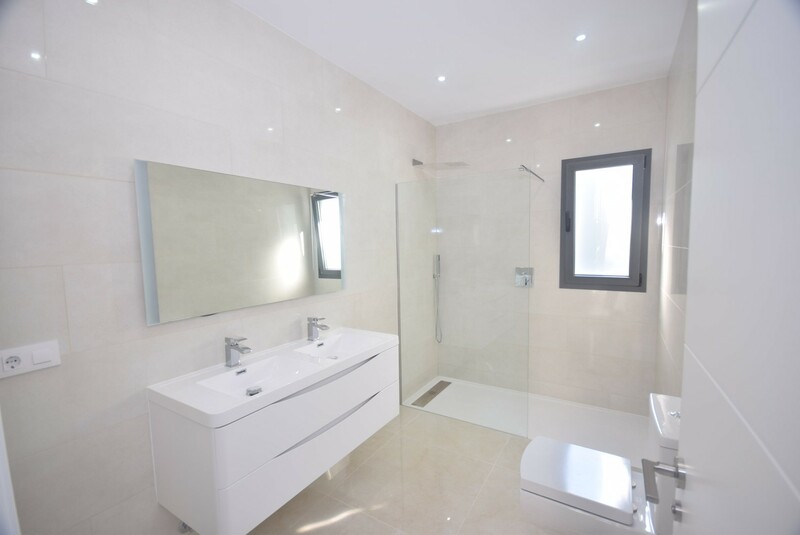 Recently completed luxury 4 bedroom property all with en-suite bathrooms located just a short drive to the Old Town of Javea and the main Beach area of the Arenal with views of the Montgo and surrounding areas. 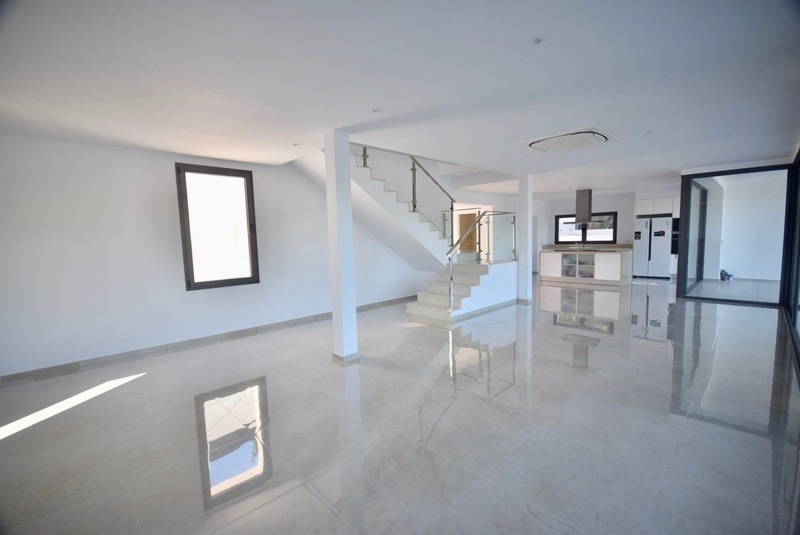 The property has been built to a high standard, on two levels with huge under build where it would be possible to add another 3 bedrooms, 2 bathrooms if desired. 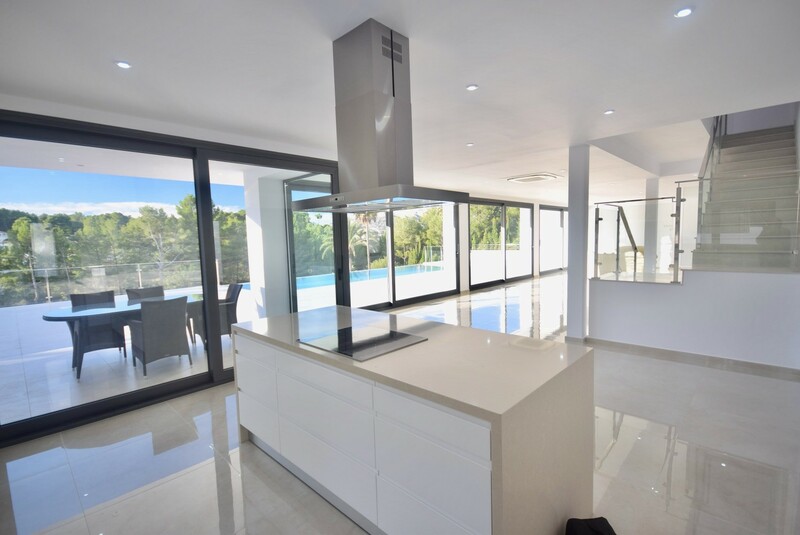 The main level has a spacious lounge with open plan kitchen and dining area with patio doors leading out to the pool and large terrace area, separate utility area, guest toilet. 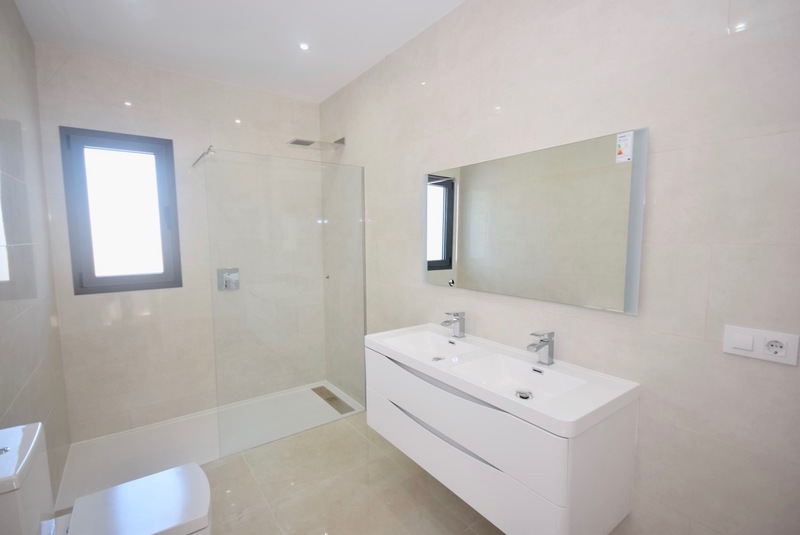 The upper level has 4 bedrooms all with en-suite bathrooms, all with lovely Montgo and countryside views. 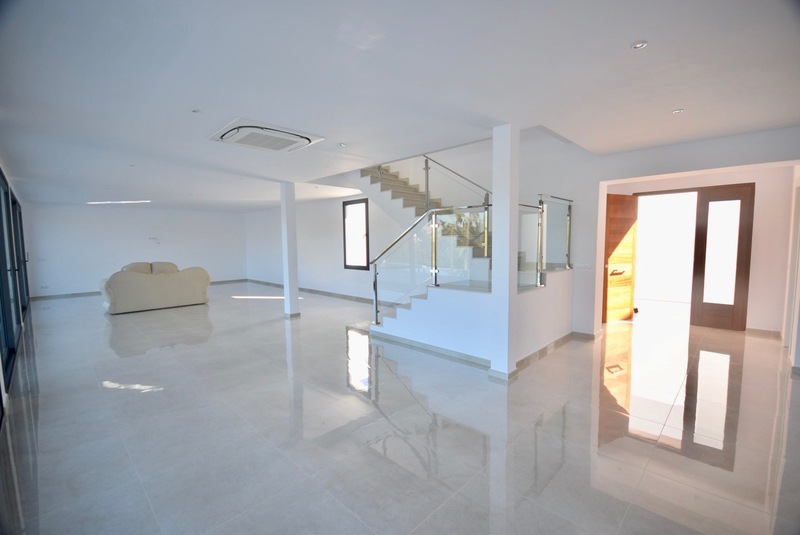 Lower level: huge under build. 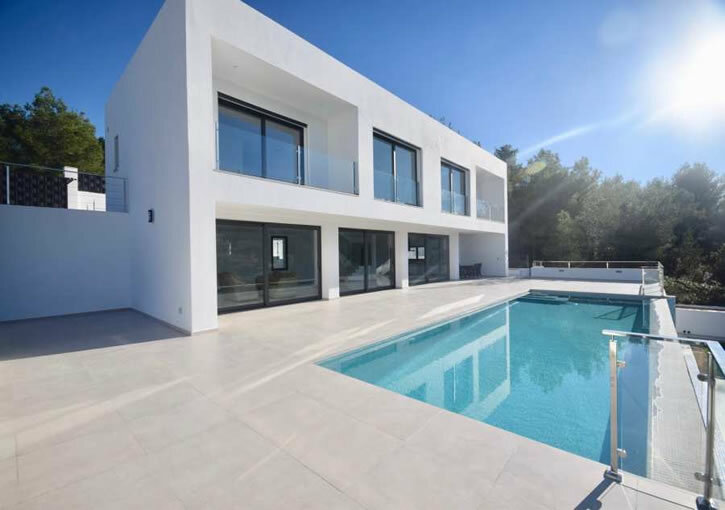 The property has hot & cold air conditioning throughout. 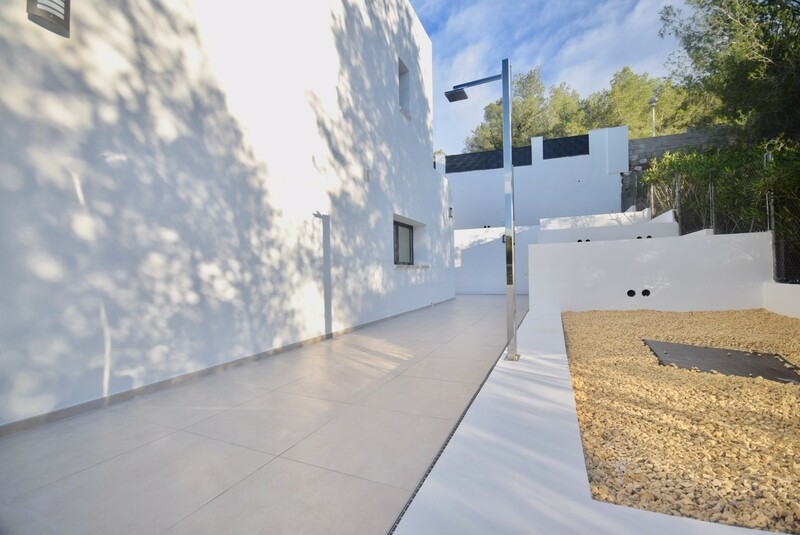 Private and secure parking and low maintenance garden.